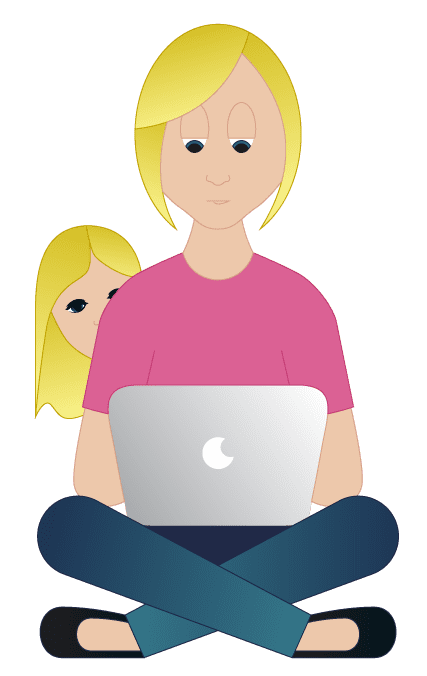 To be a successful mommy blogger. There, I said it! Do you know how long that’s been my dream? Probably a good two or three years at least. Do you know how many people I’ve told that to? I can count on one hand how many people I’ve told. Whenever there’s another blog conference I’m not at or a blogging get together I would like to be at, I practically stare at my phone following everyone along on their social media wishing I was them. I dream about how one day I can be there wearing a chevron skirt with a cute cardigan passing out my diy business cards and learning from I Heart Organizing and Just a Girl and Her Blog and maybe even the Six Sisters! I drool over the ladies who get to be there and oogle over the life that they live. I read the real posts they write about how life isn’t as glamorous as it seems. How the house isn’t always spotless. Dinner isn’t always beautiful. Kids aren’t always well-behaved. Naptime isn’t always spent spray painting or cutting their latest creation on the Silhouette. And even those things make me swoon over their honesty. One day. One day I hope to be awesome. One day I hope to be one of them. But for now I’m going to keep being me and sharing what I love to do. And in the meantime, I’m going to stop getting over the fear of what people think of me who actually know me in real life and start admitting who I am to the world. I will actually like my own Facebook account from my personal page. I will keep my url posted on my Instagram and not be feared of those that might judge. And I am just going to be me. So here I am. Amanda. 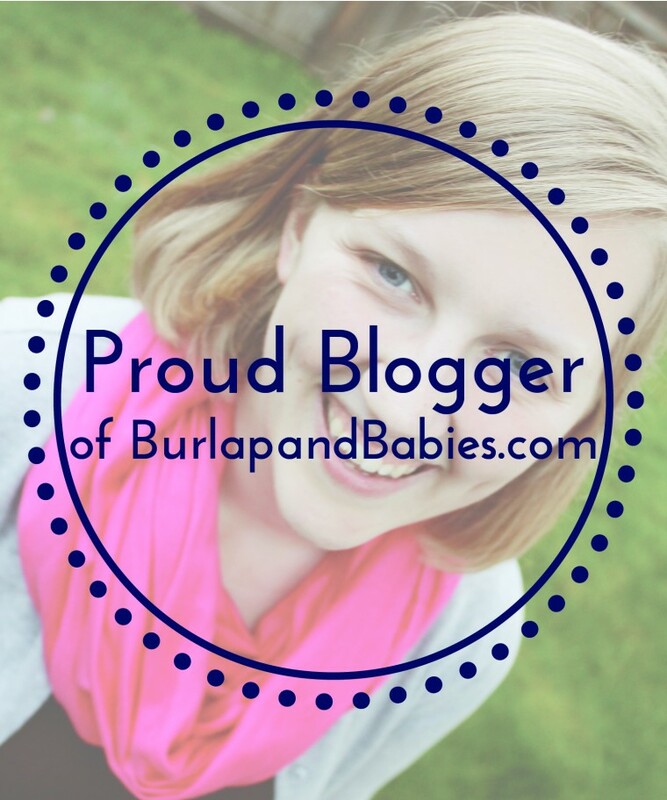 Proud blogger of Burlap and Babies. Goal to get 500 Facebook likes by the end of 2014, 1000 followers on Pinterest, and to grow my blog visitors to at least 5000 unique pageviews a month. Girl I feel the exact same way as you and truly appreciate your honesty! I too need to be more confident and comfortable with sharing my passing with others around me in my everyday life! And I think its awesome how you’re setting goals for yourself and your blog, I definitely need to do that too! But please just remember you’re not alone, because you have at least one other person (me) who completely and totally agrees with everything this post says! Thanks Libby! Glad I’m not the only one!! PS In my stalking of you I think we live super close. Always fun to find someone nearby. Excited to see your new home adventures!! Hi Nicole! Somehow I missed this. Thanks so much for your comment!! Hope you’re having a great week! I thought I was the only one who felt this way. I finally told my husband about it…I thought, if anyone was going to make fun of me or give me a hard time, HE WAS IT! But, I was surprised to find out, he like it! 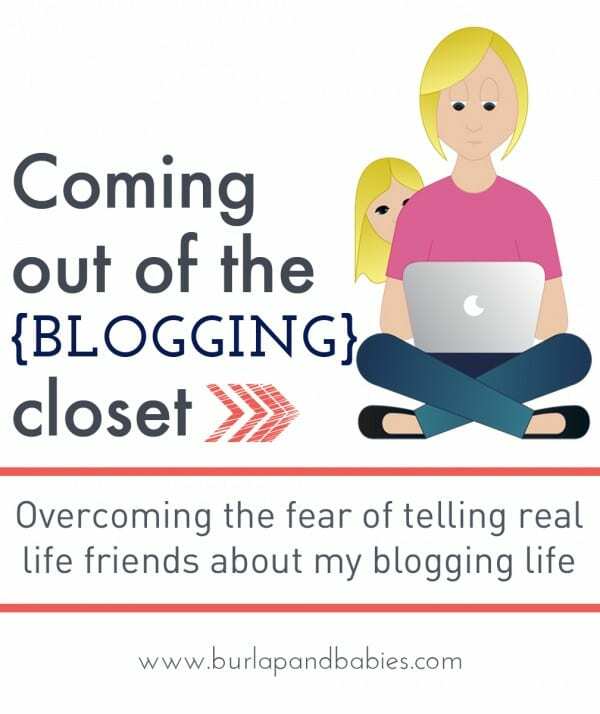 I still haven’t told anyone else and I have been blogging for a few years now. Congratulations on your blog and adventures! I haven’t told alot of people that I know and I’ve been blogging for a few years now but I’ve decided just recently to just be me and not care what others think. 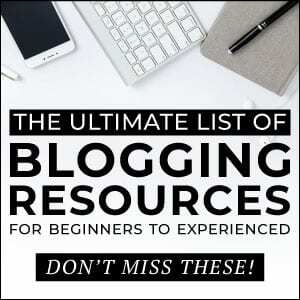 I have a passion to blog & encourage and that is what I plan to do. So you are not alone sista!